Bhimtal the administrative head with many district admin offices of Nainital is also a major tourist hub of Uttarakhand district. Bhimtal has a long historical background compared to its neighbouring region since in ancient times the most popular silk route passed through this region. Transportation in those days was not so easy and trade was depending on a few routes, which were passing through difficult terrains. In those days this route influenced the cultures of central Asia, China and the west. Bhimtal is a cute little town in Nainital district on a height of around one thousand four hundred meters and just twenty two km from the popular hill station of Nainital. It has many references in the religious books like Mahabharata, depicting that Bhimtal is older than Nainital. One of the best examples of its earlier existence is the ancient pedestrian road connecting Kathgodam region to Kumaun region, Tibet and Nepal. Whenever you are visiting Bhimtal you can experience the charm of the old silk route by strolling on this pedestrian road. Summers of Bhimtal are pleasant, whereas winters are bit chilly still you can enjoy both these seasons. If you are a leisure tourist then you can enjoy the summers, whereas if you are an adventure tourist then winters are the best for you when this region is covered by a blanket of snow. Bhimtals tourist potential is concealed in its many enchanting historical places as well as some of the modern institutions to visit like National cold water fisheries institute, Birla institute of applied sciences and many more. Since Bhimtal is located in Nainital district tourist places of Bhimtal are normally referred to as places to visit in Nainital. Nainital as well as Bhimtal are the regions having many beautiful lakes and nature at its best. Budget resorts in Nainital are preserving beauty of this region at the same time they serve as the best places to stay, while on a tour of Uttarakhand. There are plenty of attractions in Nainital and Bhimtal which can be best explored by planning your tour. United-21 resort in Bhimtal is one of the budget resorts located in serene surroundings of the most popular Bhimtal Lake, where you can enjoy peaceful mornings glorified with chirping of cute little birds. While on a tour of Uttarakhand Bhimtal is a not to be missed destination. 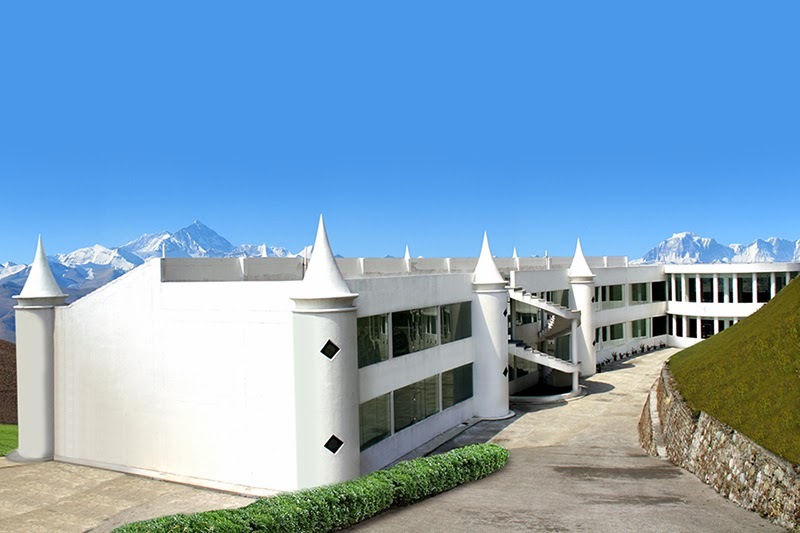 While planning a tour of this region you can book online rooms in United-21 budget resort in Bhimtal.